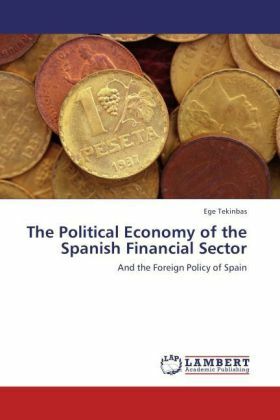 The traditionally complex and interlocking relationship between the financial elite and the policy-making elite in Spain is a perfect showcase to demonstrate how policy and economy affect each other interchangeably. The financial system of Spain has always been highly oligopolistic which led to the continuation of its traditional political and economical protection for many decades before, during and after the liberalisation process went underway. This traditional protection has a very unique characteristic given the fact that it survived nearly a century, under succession of various political and regulatory regimes with very different ideological agendas. How could the banking sector preserve its power and influence under many different political ideals and economic orientations is one the questions to which an answer is sought in this book. Naturally, this answer also covers the origins and structure of the power and influence that the financial elite held over the domestic and foreign policies of the country.